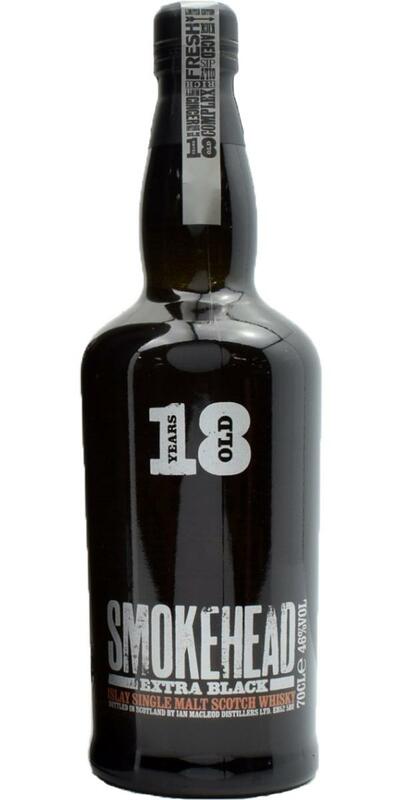 Very nice 18er Islay whisky. Despite the age still good peat available, to some salt, sweetness and (citrusy) fruits. In addition, very round / balanced and easy to drink, delicious! down a bit too much. Subtle brine and peat smoke with a hint of rubber. Also apple juice, grapes and a touch of varnish. Very delicate. The peat smoke is very soft. There's some ash and tar, as well as smoked salmon, ginger and brine. It has a faint fruity side with bananas and peaches. Lacks some punch. Soft smokiness with faint fruits. Medium in length. The whisky offers significantly more than the NAS. 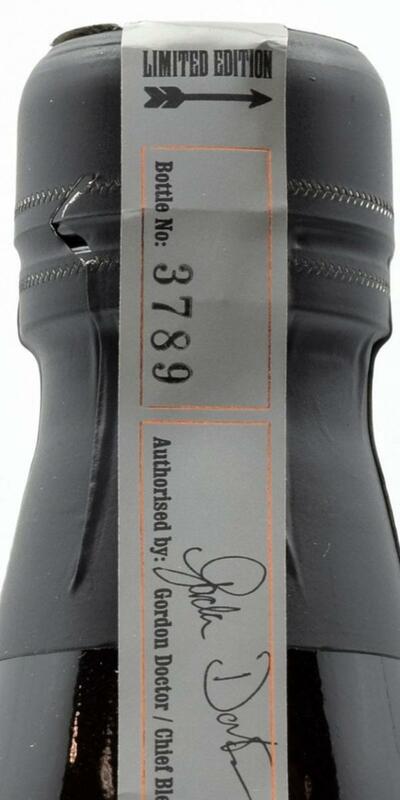 A nice old Islay whisky, without question. 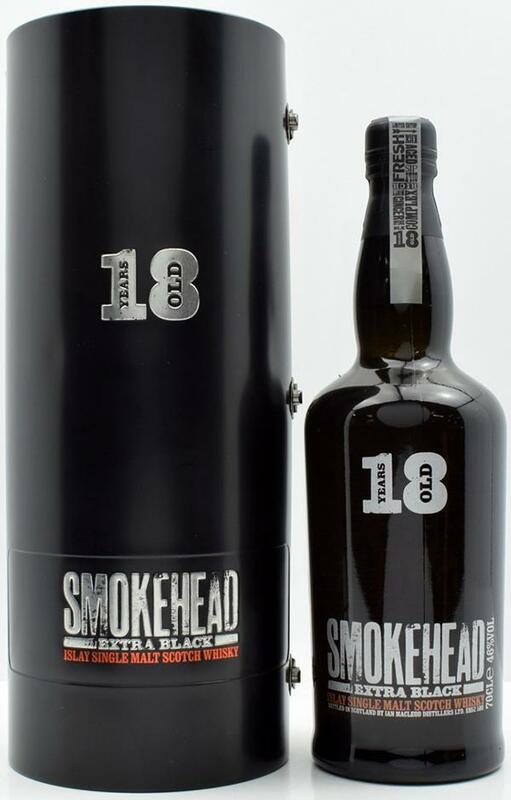 the peat is present but not dominant, fruity notes, citrus, peat smoke, vanilla, oak, slightly mineral, some marzipan. You measure the age. Beautiful peat nose with more behind it. Soft, vanilla & fruit, but dipped in ash and peat, a pleasant oak tartness comes along. Nose: Salted lime peel! Fruity beeswax candles. Dry vanillapods. Even a hint of tropical fruits like mango or papaya. The peat is delicate but gives a salty and tangy edge to the whole experience. Smoky limoncello. With time, old leatherjacket and dried tobaccoleaves accompany the fruits. Taste: A meaty, herbal and mentholated start. Oily and mature mouthfeel. 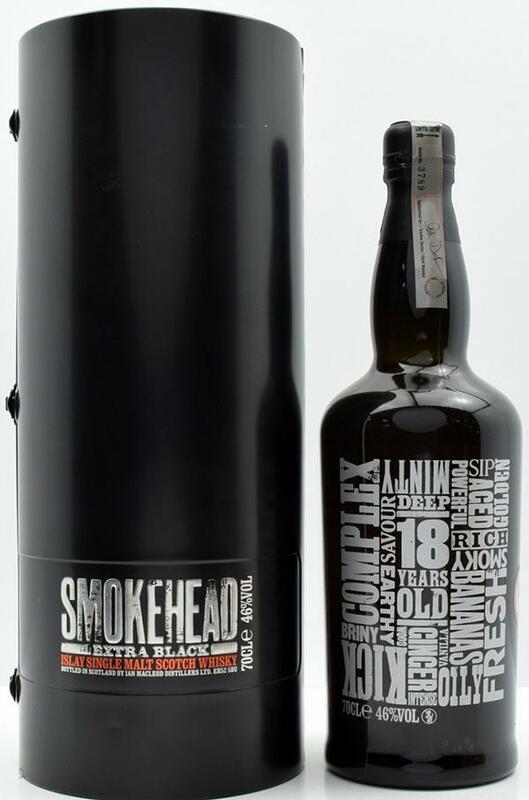 The peat has cigarlike qualitys and you get the feeling of aged smoky mezcal with drops of lemonjuice. A simple, focused and rather delicious dram. Reminds me of the Caol Ila 25YO. I expected more of this one. By no means a good or a bad islay. Is it the fantastic look or maybe 18 years old and islay? It's not fierce nor very layered. I think also a Ardbeg.Alles in it, dirty, greasy sweet.